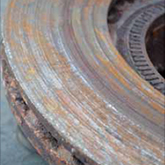 •	Before installing a new brake drum on hub, we strongly recommend that parts which contact with brake drum and hub should be cleaned if there are any faults such as rust, burr or scratch which may affect the balance. 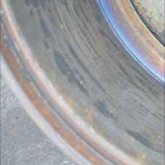 After this process, brake drum should be installed on hub. 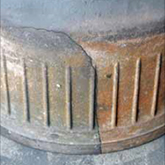 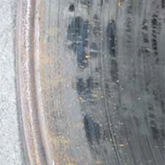 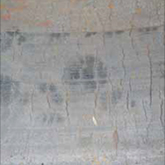 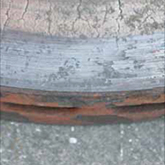 After installing process, balance should be adjusted by metal removing, when drum, rim and wheel is fixed. 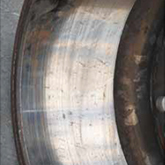 The reason is that they can never result in zero balance as brake drum and hub are separate parts from each other. 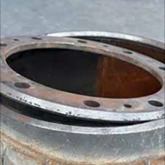 It is the most accurate way to make finishing by metal removing when parts are fixed to each other. 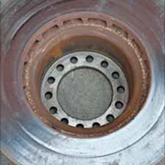 This does not mean that brake drum or hub is manufactured a result of balance defective production; however, they can not provide the balance of one part as they are manufactured separately from each other. 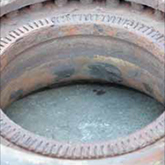 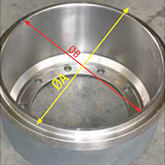 We perform this process as if we combine brake drum and hub into one pice by turning. 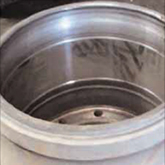 We strongly recommend to install brake drum in this way. 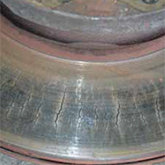 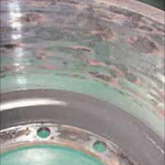 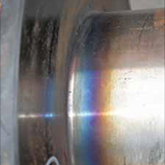 •	More than half of the brake drum and brake disc faults are related to extreme heating. 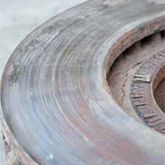 Brake drums and brake discs are heated parts because of the fact that they are made of cast-iron and they always contact with brake lining. 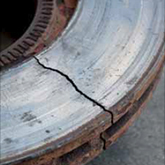 There are some tasks to be done by drivers in this issue on extending life of brake drum and brake disc.